But, the critics have called the bridge a "white elephant" and a "blood and sweat project", noting 10 workers have died and more than 600 were injured during its construction, the Post reported. Beijing: China on Tuesday officially opened the 55-km-long sea bridge, said to be the world’s longest, connecting Hong Kong to Macau and the mainland Chinese city of Zhuhai. China claims credit for building the world’s longest bridge, the 164.8-km-long Danyang–Kunshan Grand viaduct on the Beijing- Shanghai high-speed railway. 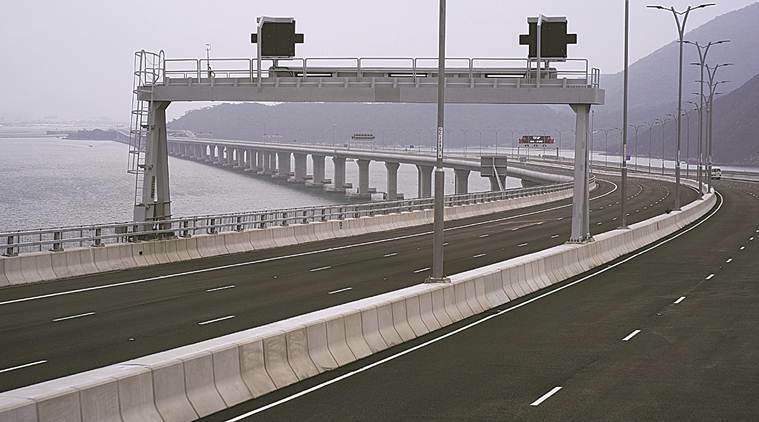 The 55-kilometre crossing, which includes a road bridge and underwater tunnel, links Hong Kong’s Lantau island to Zhuhai and the gambling enclave of Macau, across the waters of the Pearl River Estuary. Han, Beijing’s man in-charge of regional economic integration, said that the 55-km-long bridge could facilitate the development of “one country, two systems”, a framework that allows Hong Kong and Macau a certain degree of autonomy. Hong Kong Chief Executive Carrie Lam Cheng Yuet-Ngor highlighted the three cross-border infrastructure projects – the Guangzhou-Shenzhen-Hong Kong express rail link, the Hong Kong-Zhuhai-Macau bridge and the Liantang/Heung Yuen Wai boundary control point which will open early next year.